With funding by Virtual Museums Canada. This exhibit follows the narrative of time from technological advances to environmental changes. Through video, we look at how archaeology can help us understanding the past. 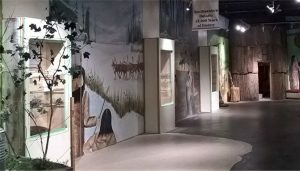 The exhibit chronicles archaeology at the Lawson Site across over a century of fieldwork. 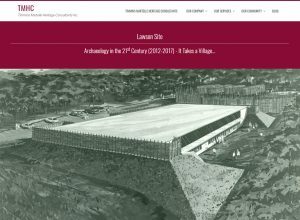 The shifting priorities of archaeologists through time and the resurgent presence of Indigenous peoples both at Lawson and in archaeology generally, are represented. 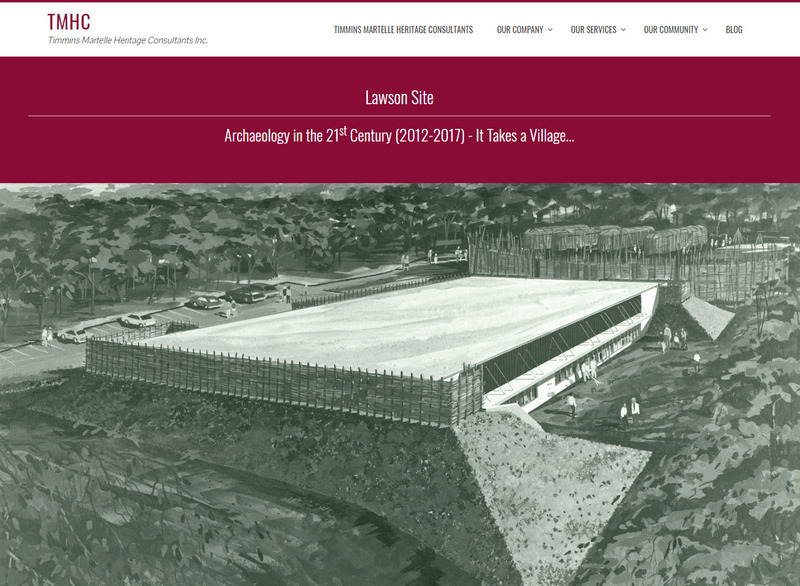 The story of the Lawson Site parallels the story of archaeology. This exhibit is also available for view in our permanent gallery!